Water Management and implementation of the new California State Model Water Efficient Landscape Ordinance became effective January 1, 2010 and was recently updated in December 2015. 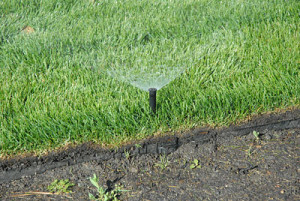 We are a full service Landscape Irrigation Company specializing only in irrigation. We can handle all your needs: from consultation, planning and design for new systems, through water auditing, upgrading and retrofitting existing systems, and ongoing water management. Our industry is undergoing rapid technological changes – especially in California – due to the ongoing severe drought.. The notion of water conservation isn’t new, but its significance and the importance of how we use this rapidly shrinking resource is everyone’s responsibility. It is clear that we all must become more successful water managers on a day-to-day basis for the health of our planet. Landscape is one of the largest sources of water consumption in this state. We continue to attend numerous classes and seminars to maintain our certifications both statewide and nationally. 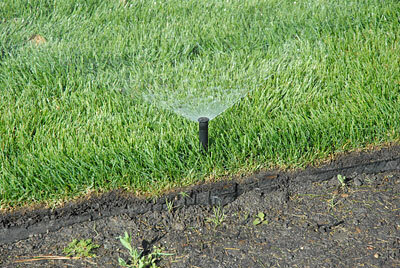 We are members of California Landscape Contractors Association and the national Irrigation Association. We are also a Water Sense Partner. This year we are celebrating our 38th year in business. We are an owner operated business and Peter personally oversees each project.